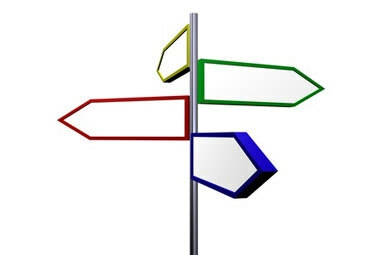 "IF YOU DO NOT CHANGE THE DIRECTION, YOU MAY END UP WHERE YOU ARE GOING!" ​HOW IS MY BUSINESS POSITIONED FOR THE CURRENT AND FUTURE MARKET SITUATION? WHAT HAS HAPPENED TO THE PROFITABILITY OF MY BUSINESS? IS THE CONCEPT OF INDEPENDENT WEALTH MANAGEMENT A BUSINESS CASE FOR THE FUTURE? 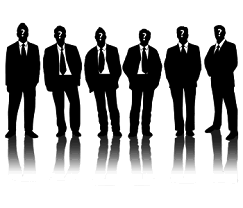 We are a small group of experienced Wealth Managers from different backgrounds. We have outsourced IT and the legal function, to achieve a more professional and updated level of services and a better economy of scale.. There are many ways to react to the challenges building up in the IWM industry in Switzerland. 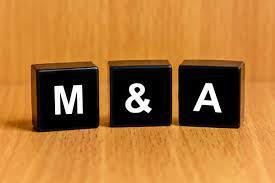 We are constantly securing demand for those assets/firms, either being acquired or merged, with new partners. Check-out, which directions your IWM business could take. Our firm is 100% solution driven. The selection criteria catalogue, which is the base of our company's matching software is extremely accurate. Our streamlined process enables us to come up with matching results in a short period of time. You can register your business today. Please send us a contact note and we will get back to you within 24 hours. We will send you a questionnaire that will comfirm to us whether your business fits the target group. Only then will your company have to register to our data base.